Be the first to hear about their new releases and deals. 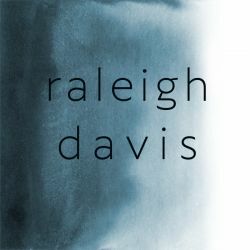 Download the Booksprout app and search for Raleigh Davis today! Raleigh fell in love with billionaire romance as a teenager thanks to Harlequin Presents. She fell in love with San Francisco in her twenties thanks to how charming the city was. And she fell for a coding genius thanks to how charming he was. Naturally, she had to put all of the things she loved into her romances.